The Armed Services YMCA celebrates Military Family Month each November by kicking off their annual Art & Essay Contest for military children. This year, the annual contest will launch on Wednesday, November 14, 2018. Co-sponsored by GEICO Military, the contest is open to children grades 1-12 of active duty or retired members of the Army, Navy, Marines, Air Force, Coast Guard and National Guard/Reserves. Submissions should be received by March 15th, 2019 and winners are announced in April. 2018 Essay Contest Winner Visits ASYMCA National Headquarters! 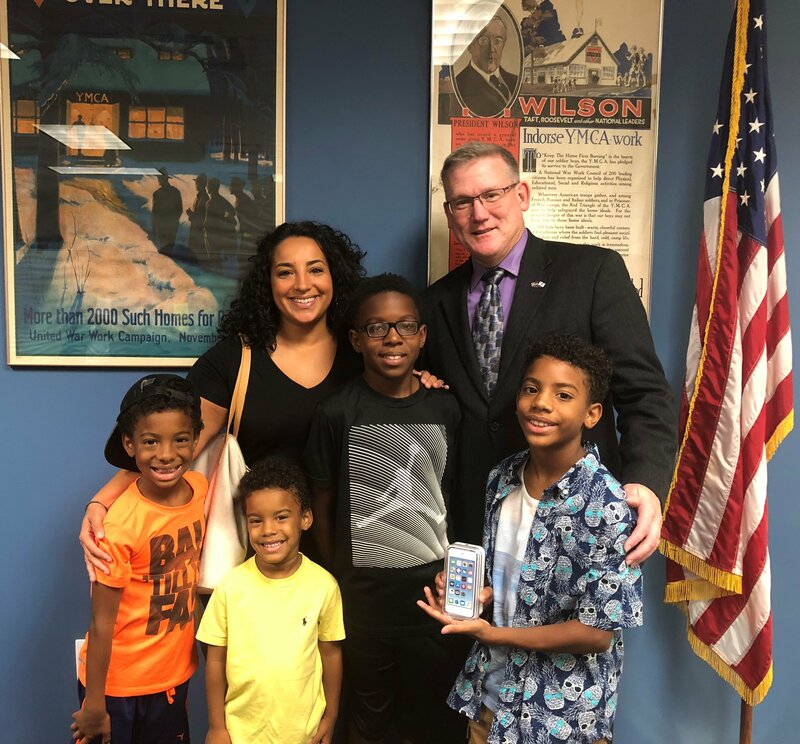 Today, the Armed Services YMCA was happy to welcome the family of 2018 ASYMCA Essay Contest winner, Malik Adams to our headquarters in Woodbridge, Virginia! 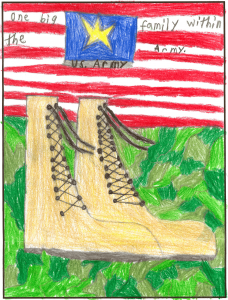 Co-sponsored by GEICO Military, the annual ASYMCA Art & Essay Contest allows children to express their military lifestyle and serves to remind us of the sacrifices our men and women in uniform, and their families, make each day for our country. 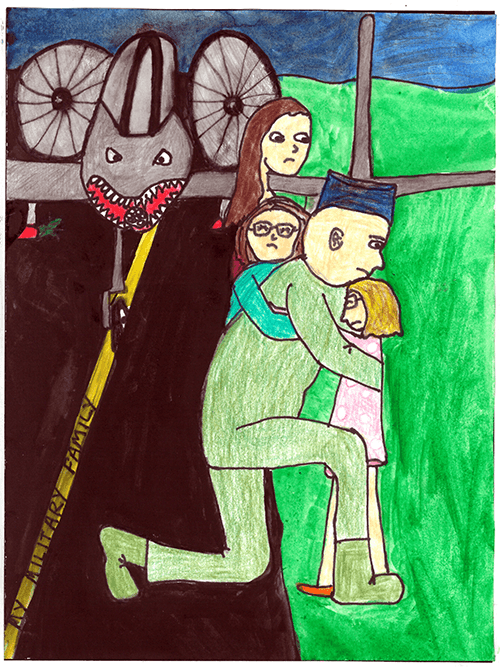 Each year, the Art & Essay Contest garners hundreds of submissions from the grade school children of active duty military personnel across the country. This year’s themes, “My Day at the ASYMCA” and “My Military Family”, allowed children to express the resiliency, strength and struggles associated with being a military family. Winners of the Art & Essay Contest received an iPod touch courtesy of GEICO Military. The Armed Services YMCA celebrates Military Family Month each November by kicking off their annual Art & Essay Contest for military children. Co-sponsored by GEICO Military, the contest is open to children grades 1-12 of active duty or retired members of the Army, Navy, Marines, Air Force, Coast Guard and National Guard/Reserves. Submissions should be received by March 17th, 2018 and winners are announced in April. Through another generous donation from GEICO, the annual Armed Services YMCA Art & Essay Contest will again allow children to express themselves through the written word and art in 2017. Springfield, Va. – The Armed Services YMCA 2017 Art and Essay Contest seeks students to express themselves through the written word or artistic expression for the annual world-wide contest. 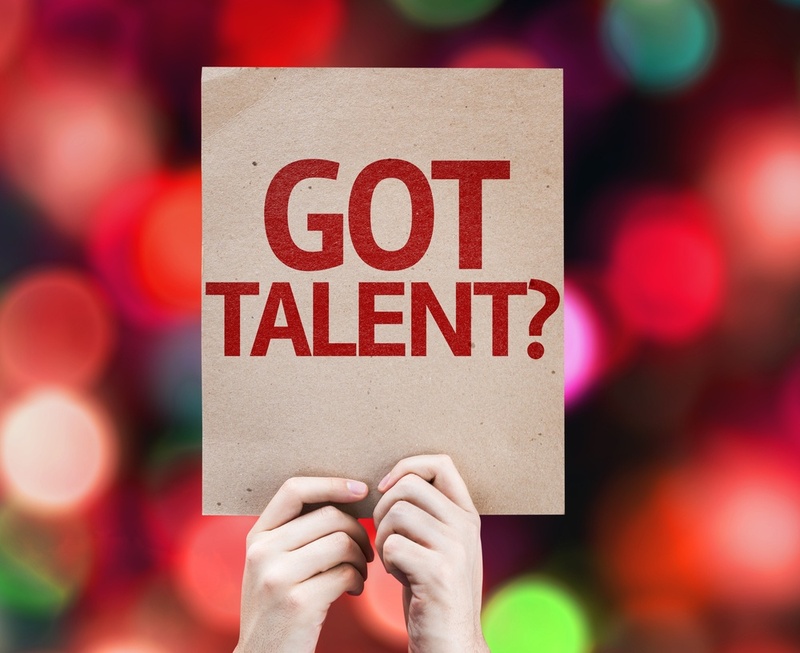 Co-sponsored by GEICO, the art and essay contest promotes reading, writing, and creative art, among children and teen dependents of active duty military or retired Army, Marine Corps, Navy, Air Force, Coast Guard, and National Guard | Reserve families. Looking for a creative outlet for your military child? 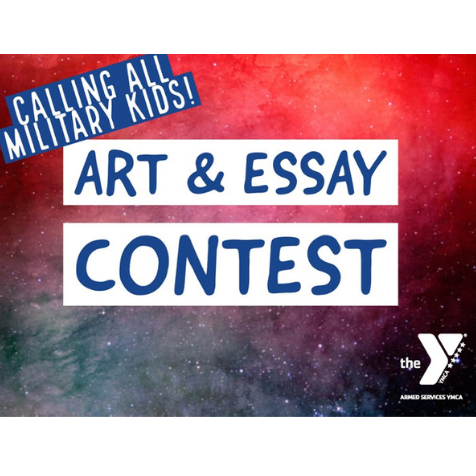 How about submitting either a drawing or an essay to the Armed Services YMCA Annual Art and Essay Contest? We received many creative, artistic and beautiful entries for this year’s contest, making judging more difficult than ever! Thank you to everyone who submitted an essay or art work. You are all very talented artists and writers. Your dedication to your military families and heroes deserves to be recognized and celebrated. We are proud of your work and even more proud of your contributions to our military community. Few people outside of the military understand the experience of military life. The challenges that accompany the military lifestyle can include being away from loved ones, worrying for the safety of loved ones, and moving frequently, often from one side of the country to the other – if not sometimes across the world. 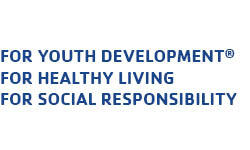 Facing these challenges as an adult is difficult, so imagine living with them as a child. 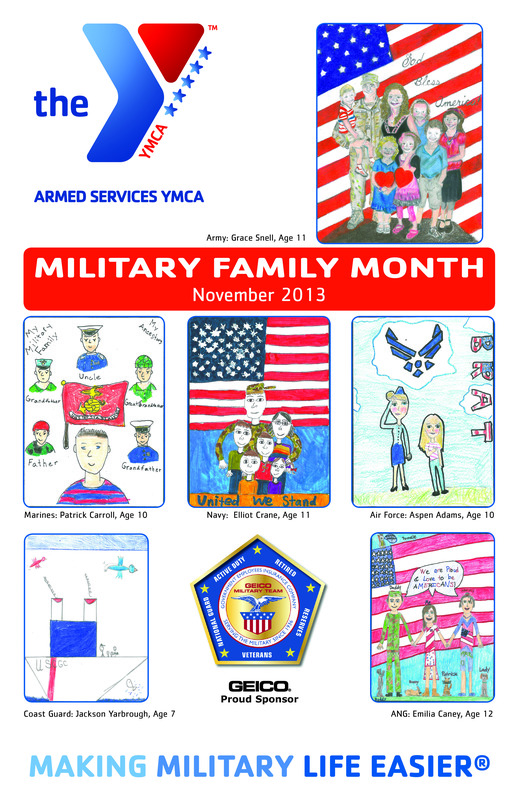 November is the Armed Services YMCA's Military Family Month- Please Join Us! 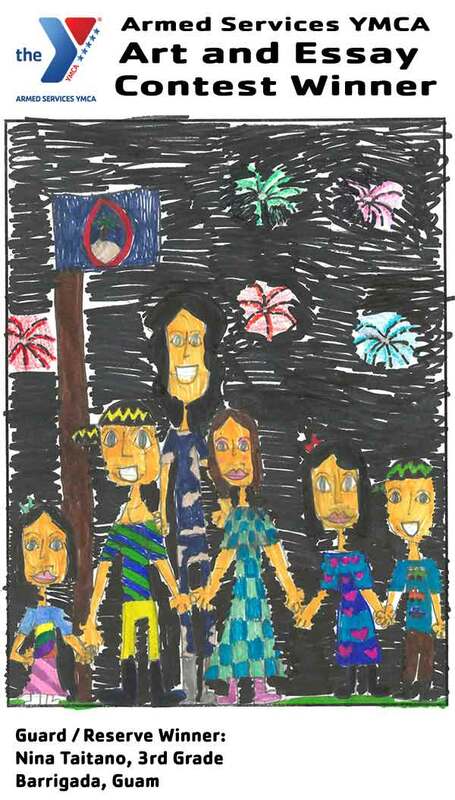 Our 2014 Famous Art and Essay Contest Information is now available, along with Tips on How the Community can Help Support Military Families. Military Family Month was established in 1996 by the Armed Services YMCA, with the U.S. Government recognizing the occasion every year since. Each November, The Armed Services YMCA celebrates Military Family Month to demonstrate the nation’s support and commitment the families of military personnel. With hundreds of thousands of service members deployed overseas, recognizing the daily sacrifices made by military families has never been more important.